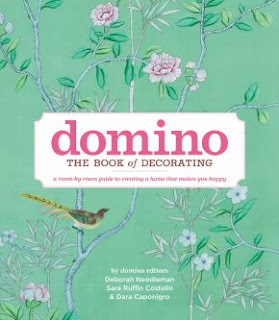 As a lover of Domino ourselves, we are so ecstatic to find out that they are coming out with a book of decorating. Domino magazine is one of our interior design references. It's their first book too by the way. The book is a room-by-room guide where domino’s editors share an array of insider interior design tips, expert shopping strategies and their experiences decorating their own spaces.